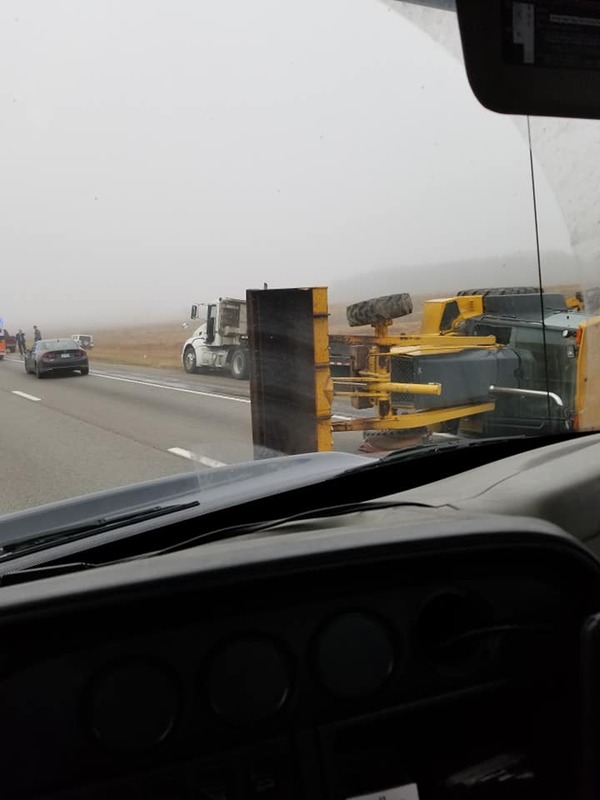 A bad crash on I-44 east of Springfield caused traffic slow downs late Friday morning. 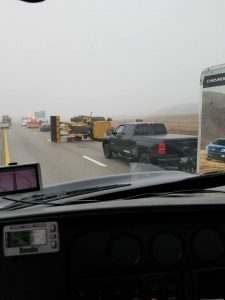 A Go Patrol spotter told KTTS News the crash happened when a piece of equipment fell off a trailer and into the roadway at the 118 mile marker near Phillipsburg. 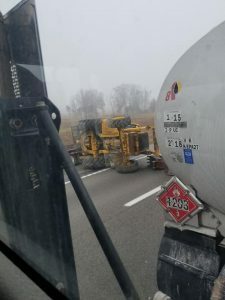 A truck pulling a trailer first ran into it, followed by a car. 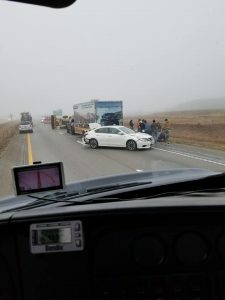 The right lane of I-44 was completely blocked by the crash. Drivers are told to use caution when using the left lane to get around. No work of any injuries. The Go Patrol spotter says emergency medical vehicles were on scene.